Bedse Caves or Bedsa Caves are inconspicuous Buddhist caves built around 1st century BC, and is among the oldest in Maharashtra. It completes the trio of cave temples, of which Karla and Bhaja Caves are a part. Its remote location attracts lesser crowds than the two, but can be equally fascinating. 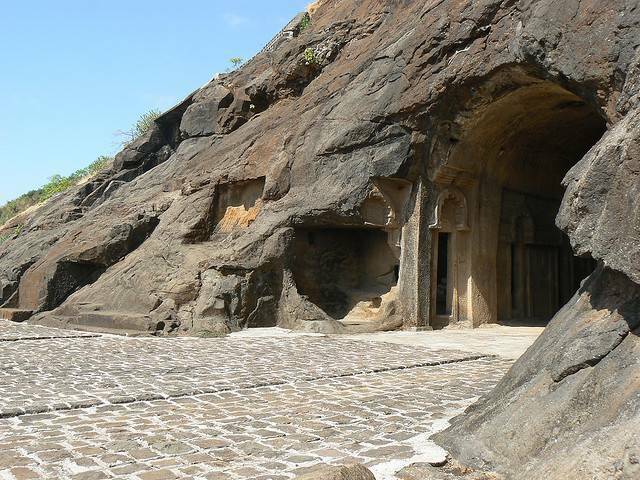 Bedse caves are lesser known of the three Buddhist caves around Pune and Lonavala. These rock cut cave-temples are not very easy to reach- hours of road journey and around 400 steep stairs later, you find yourself gasping for breath while the cave temple sits ahead of you-in all its former glory. The entrance can be slightly unwelcoming, damp and cold, but the carvings on the inner walls can manage to lure visitors inside. There is a chaitya (Prayer hall) and a small monastery, and carvings of bull, elephant, and horses all around. The weather is usually pleasant, and the greenery around supplemented by panoramic views of the Bedsa village transports you to a different era. The horse shaped arches and the main hall with beautifully carved ceilings, small stupa on the entrance are quite captivating. The caves have artistically carved statues on the corners of pillars found inside the cave. 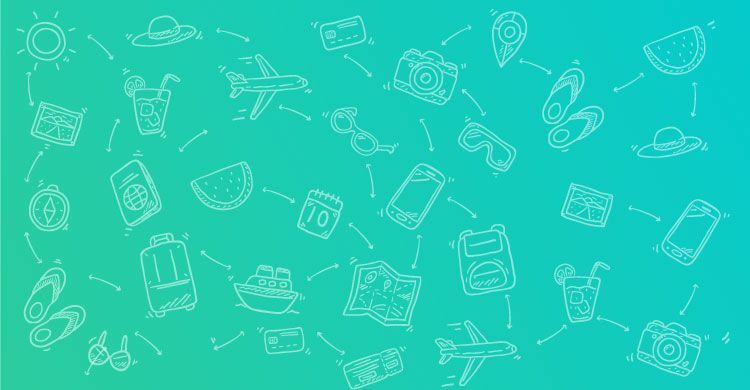 Though it attracts few tourists, the mystique and charm can allure anyone- while history buffs are sure to get a kick out of it.